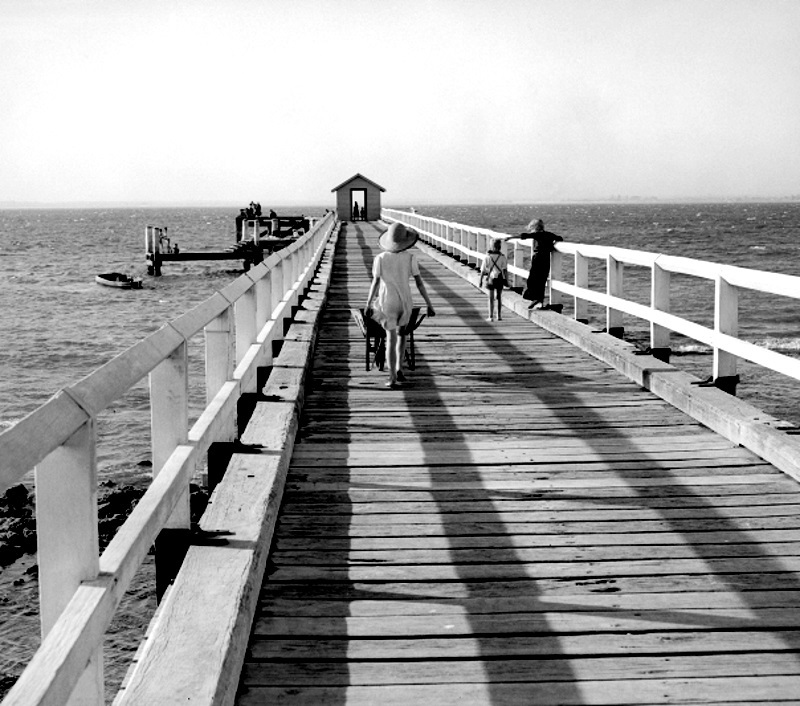 Dupain was considered the pioneer of modernism in Australian photography, an approach that departed from the sentimentality of soft focused, nostalgic imagery to the simplified world of light contrasts, sharp focus, varying angles and creative compositions. The collection displayed in the on-line gallery represents this style, as well as compositions consistent with his work as a documentary photographer. The images found in the galleries are available as digital fine art prints, and to a lesser extent, Limited Edition hand prints made from the original negatives made by Dupain. There are many more of Max's iconic images, from the exhibition archives, that are not displayed here. Enjoy browsing the galleries and appreciate the creative brilliance and skills of one of Australia's artistic icons. 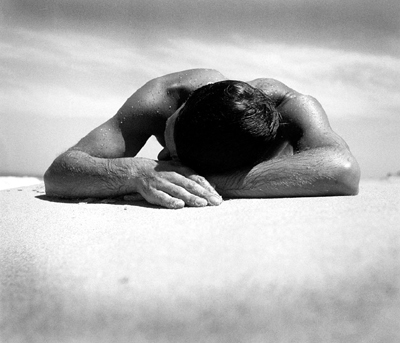 The Sunbaker was Dupain's most iconic portrait and probably Australia's most iconic image representational of its beach culture. We have just released a remastered hand print that is the largest and highest quality Sunbaker print ever produced. How? We used our hi-res digital file made from a scan of the original negative to produce an ultra-high resolution photographic negative film (produced in Los Angeles). At 10”x8” it’s a huge negative with a resolution of 60 pixels per millimetre with extremely smooth gradations, that is no “dots” as in inkjet output. The neg is used to produce a print using Ilford Silver Gelatin paper with selenium toning for archival stability. Beautiful print! All up, probably the biggest (150cm wide) and highest quality hand print ever produced of a Dupain image. So if you are considering upgrading your old Sunbaker print, or acquiring a new one, then you might want to consider purchasing this amazing new production! 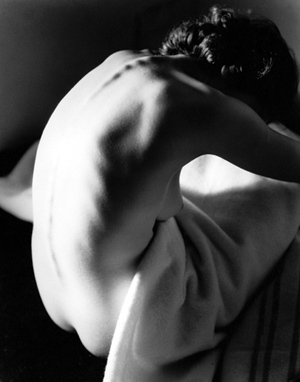 A new catalogue has been produced to showcase the best of the Max Dupain collection. Produced for interior designers and art consultants, it shows a variety of his iconic images up on mock-up walls. A perfect gift for someone who appreciates quality photography and images of yesteryear, people and still life. The Tryptic Mount Series offers 3 themes of high quality reproductive prints - Beaches, Flowers, Nudes - that were produced for the celebration of Max Dupain’s 80th birthday in 1991. Check them out . Various payment options are accepted. For purchases within Australia, the preferred payment is direct bank transfer or electronic funds transfer. For purchases outside of Australia, payment can be accepted by Paypal or VISA/MC cards directly. For purchases within Australia over $2,000, we accept monthly payment plans with deposit, to approved clients.